Here is my quick FAQ about cutting machines published in The Fold. By cutting machines I mean the ones you can use for origami, of course. A lot of things have actually changed since I wrote that. And now I know some more things that cause confusion, because since then I bought a second cutter. And choosing a new cutter raised a lot of new questions in my head. As well as configuring a new cutter. If you have any unanswered questions, please ask in comments here. So when I make my next article on the topic, I could answer those. I’ve had mixed results with scoring using a Silhouette Portrait and various tools such as dried-out ballpoints and embossing tools with both homemade and purchased pen holders. Is there anything special you’re doing with the pen, mat or paper? 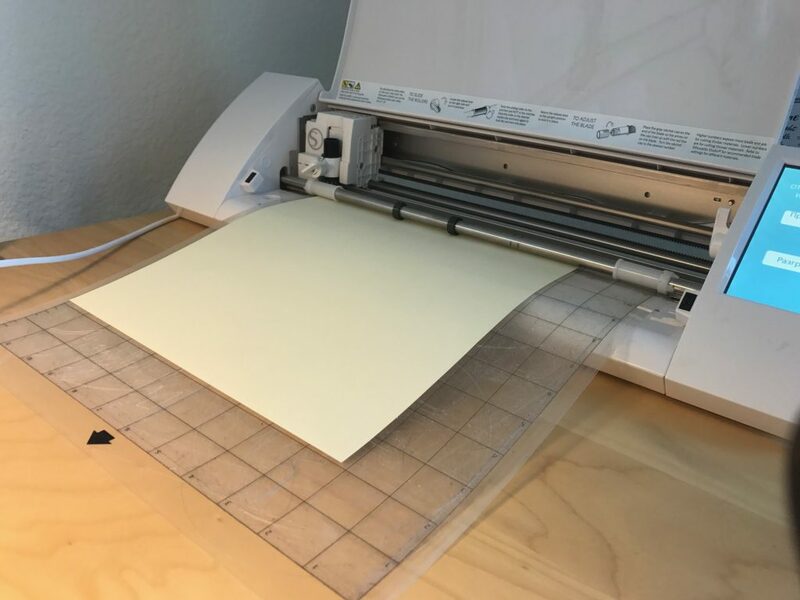 As I mention in this article https://blog.kusudama.me/2017/10/07/vinyl-cutter-origami/, I do not use pens or other stuff. I use blade. Origami exhibition: Unfolding the Universe.